HSA Summer Theatre Intensive 2018 is a fun and immersive experience exploring all facets of being an actor, taught by working professionals and culminating in an original performance. The intensive runs for five weeks Monday through Thursday, with a final performance open to the public on Friday August 10th. Our daily sessions run from 1PM – 5pm, our prices are extremely competitive, and our instructors are the best of the best. 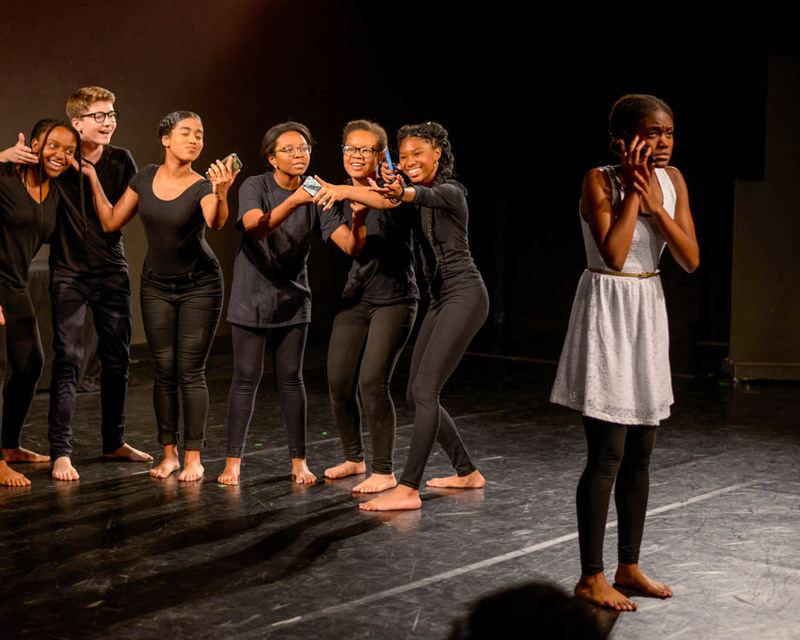 Essentially an ensemble building tool for the Harlem School of the Arts Theatre Alliance, the Summer Theatre Intensive is designed to recruit and connect with new talent as well as the existing Prep Company members and begin positioning the Theatre Department for more challenging educational and performance work. A class in understanding and developing speech as a tool, focusing on clarity, diction and projection of the spoken word. This class works to strengthen the actor’s instrument (voice and body) and release the imagination through a rigorous series of stretching, movement and improvisation exercises. We focus on acting without a script, connecting to true impulses and finding the natural voice in this class. Once a week we dedicate two hours to reading scenes, acts and sometimes entire scripts in order to deepen the young actor’s understanding of and exposure to dramatic literature. In the summer session we focus on contemporary and new plays. Technique is an exploration of current major acting philosophies that have dominated stage and film work in The United States and beyond. Stanislavski, or Method Acting, Meisner, Michael Chekhov and the “No Acting Please” technique of Eric Morris are all covered, along with new and evolving approaches to working for both stage and film/television. Ensemble building work based in improvisation, vocal warmup and exercises designed to sharpen focus and understanding of working with others. A series of fun and fast paced theatre games that designed to heighten the senses build trust in cast mates. Musical Theatre focuses on individual and company songs from prominent Broadway and Off Broadway musicals, and stresses understanding and expressing character through song –“Acting the song”. This work is combined with choreography in our Company sessions and rehearsals. Company is a session where we put things together through shaping original work and setting rehearsal protocols, introducing choreography to the work done in Musical Theatre/Singing for the Actor, and exploring writing and devised work. Company is also a place where we discuss the issues and emotional life connected to being an actor and creating work. Company is where our original performance takes shape and comes to life. In our summer session instructors often share and overlap in their various specialized areas. Chris Myers is an actor, writer, and producer. 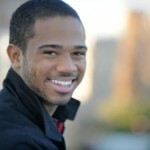 He has acted at leading theaters including The Public, Soho Rep, Second Stage, Lincoln Center, and many more. He won an OBIE for his performance in An Octoroon and was listed as one of 2015’s ‘Best Stage Moments’ by The New York Times for his work in Whorl Inside A Loop. His on-screen work can be seen on CBS, Netflix, Amazon, and VH1, most recently in Spike Lee’s She’s Gotta Have It. 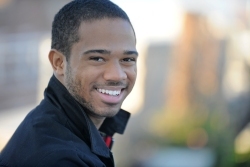 He has written and produced two short films, one half-hour comedy pilot, and most recently “Interfest,” a three-day festival experience with the Harlem School of the Arts. 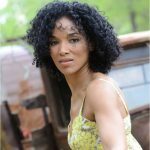 Lisa Arrindell Anderson was born and raised in Brooklyn, New York and attended the High School of Performing Arts and The Juilliard School. She graduated with a Bachelor of Fine Arts degree in Theatre and enjoys a successful career as an actor in film, television and on stage. Most recently, she appeared on Broadway as “Mae” in the hit revival of Cat on a Hot Tin Roof starring James Earl Jones and Terrence Howard. 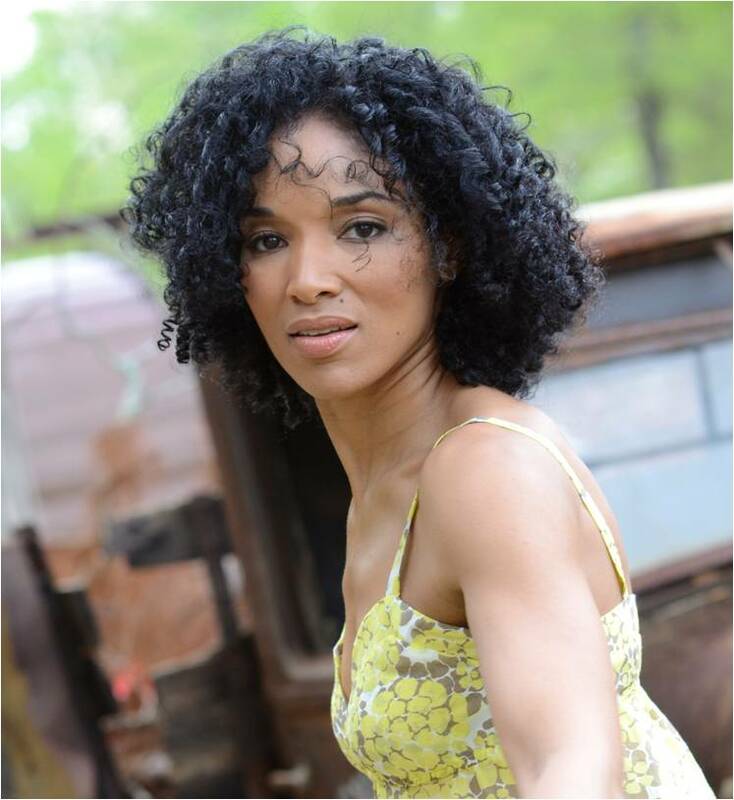 Lisa has had the pleasure of having leading roles in such films as Tyler Perry’s Medea’s Family Reunion, The Second Chance, starring Christian music recording artist Michael W. Smith, A Lesson Before Dying, opposite Don Cheadle and Cicely Tyson and Having Our Say with Ruby Dee and Diahann Carol. She was recently blessed to be a principal guest star in NBC’s Law & Order SVU in an episode entitled “Disabled”; her performance, with costars Jill Scott and Quinton Aaron, garnered critical acclaim. Lisa is a speaker and guest teacher throughout the year at universities, high schools and churches. Teaching theatre to high school students is a particular passion of hers; she is inspired by the ladies and gentlemen who taught her as a beginning theatre artist and endeavors to inspire and motivate other students to pursue their passion for creativity in the theatre arts. Trisha Jeffrey is pleased to return to The Harlem School Of The Arts Theatre Faculty after a long hiatus since 2004. Born and raised in The Bronx, her passion for performing was nurtured in after school programs such as Co-op City’s Youth Activities Committee and the famed LaGuardia High School of Music & Art and Performing Arts in NYC. 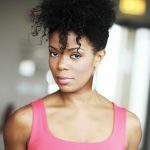 It’s no wonder she began her early teaching career at Harlem School Of The Arts in 1998 while earning her Bachelor of Arts degree in Theatre (Music & Dance minors) from Lehman College – City University of New York and completing the Two Year Professional Workshop at Circle In The Square Theatre School in NYC. Trisha formed the first musical theatre class within the theatre department of HSA in 2001. In addition to teaching at HSA while studying in college, she was also a teaching artist for Children & The Classics Foundation, working with at risk youth throughout NYC. Trisha Jeffrey’s credits as an actress, singer and dancer include Broadway as well as stages across the U.S., Japan, Korea, and Germany. She was most recently featured in the world premier of the new musical Loveless Texas as Miss LaReine Beausoleil at The Sheen Center. 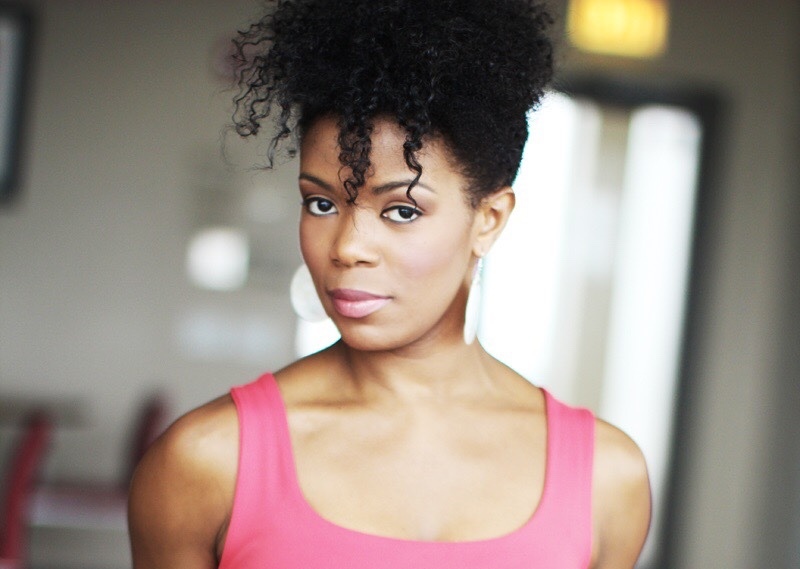 Trisha is the proud recipient of a Black Theatre Alliance Award, a Black Excellence Award and a Broadway World Chicago Award for her portrayal of Celie in the 2013 Mercury Theater Chicago production of The Color Purple, also receiving a Jeff Nomination for Best Actress In A Musical. On the road, Trisha was seen as Diana Ross and Mary Wilson on the 1st National Tour of Motown The Musical and occasionally as the fabulous Deloris Van Cartier on the 1st National Tour of Sister Act: The Musical. Broadway credits include: Motown The Musical (Mary Wilson, Diana Ross), Rent (Joanne/Mimi), All Shook Up (Lorraine), Little Shop Of Horrors (Crystal, OBC). Off-Broadway: Loveless Texas (LaReine Beausoleil), Electra (Chrysothemis). Regional shows include Sinatra: The Man & His Music; Beehive (Aretha/Diana/Shirley Bassey), The Color Purple (Celie, Best Actress, BroadwayWorld Chicago), Caroline Or Change (Emmie), Once On This Island (Ti Moune), The Wiz (Dorothy), and Jekyll & Hyde (Lucy) to name a few. Trisha is a founding company member of the original Classical Theatre of Harlem, performing in numerous productions. She also served as Resident Choreographer for their first productions of Macbeth, Lysistrata, The Blacks, and Crazy Locomotive, receiving several AUDELCO Award Nominations for her work from 1999 – 2002.